I cut the spark plug wire and vacuum hose to size. 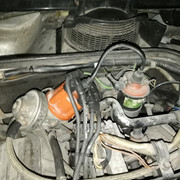 I whant to change ignition lead-ignition coil. I have a much better one at home. Just a quick question on the spark plugs. 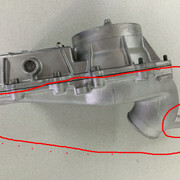 Has anyone found a way of replacing them without taking apart the inlet tract? I find the tool from the original tool set quite handy when it comes to swap them. OK, and you can get to all of them without removing the Boost pipe? My car didn't come with the tool set Do you have a picture? 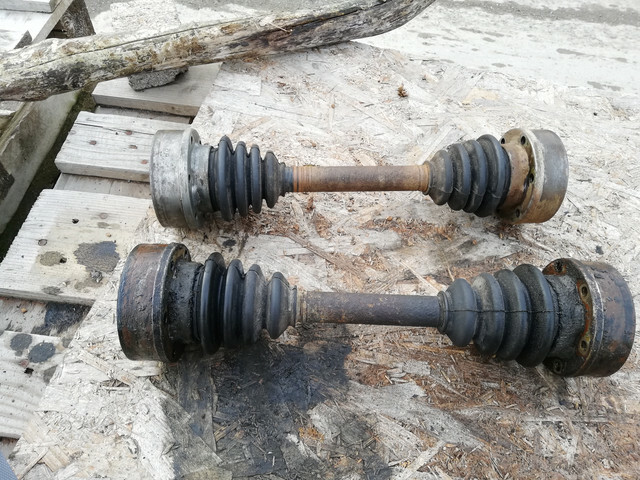 Im sure it works with other tools aswell, it just worked better than what i had in my garage. I still need 6 more. I had time to galvanize all the pieces. They were pretty rusty. Does anyone know the tube bearing spare part codes for 931? 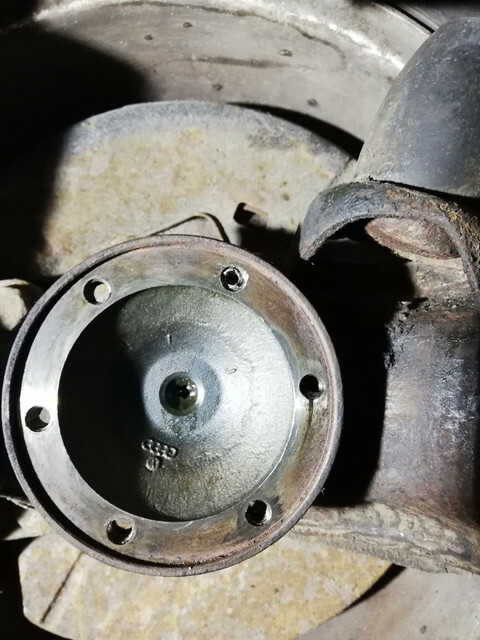 Can I find bearings complete with plastic piece around?. 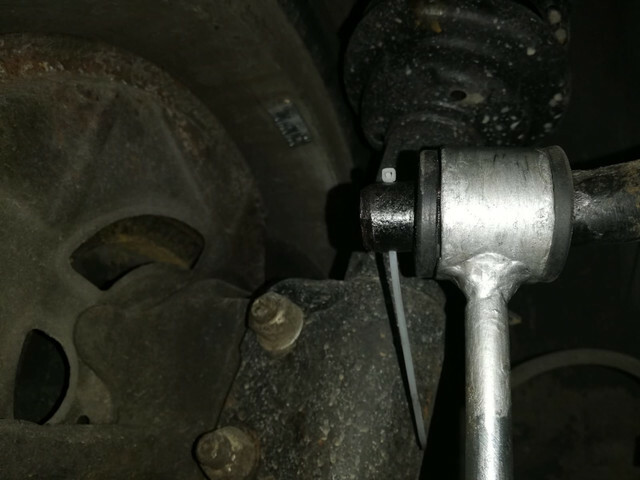 Not only the bearing itself. 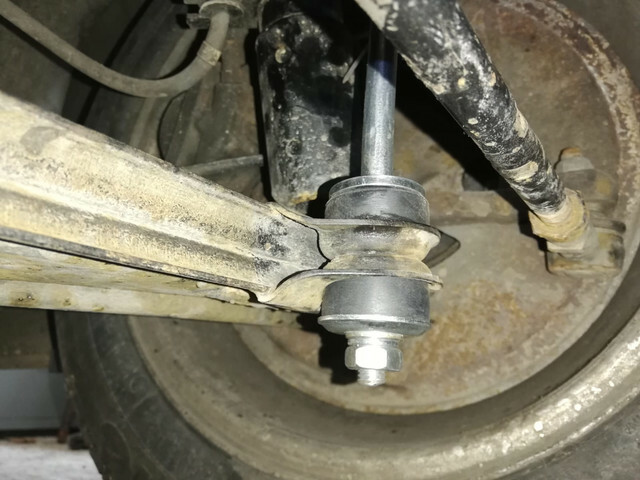 After 3 weeks I "managed" to buy all the bushings from stabilizer bar. 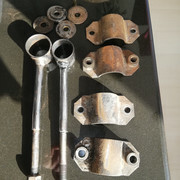 (8 bushings - Gummibuchse ). 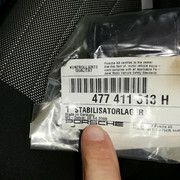 477411041B rubber mounting - Porsche 924 no longer available. 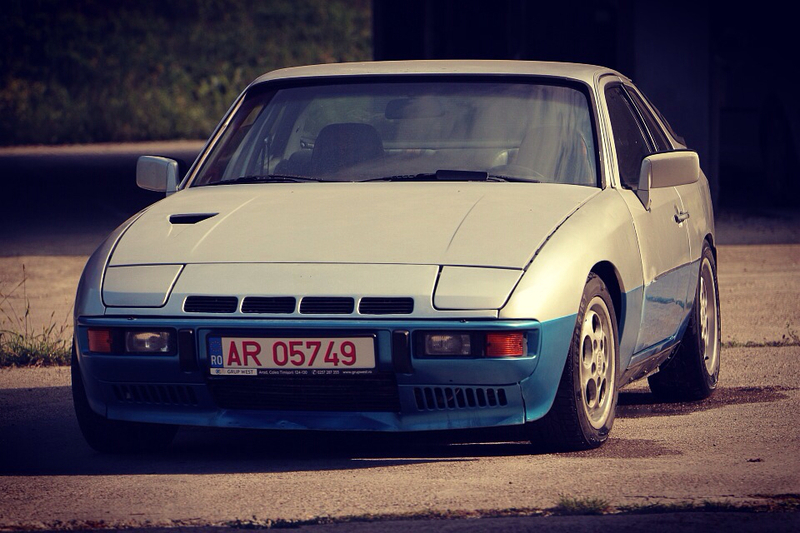 I use Porsche 944 - 95134379501. 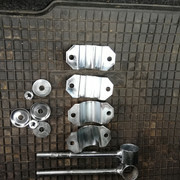 It was necessary to cut off a part of them as they are not identical to those of 924. 1. 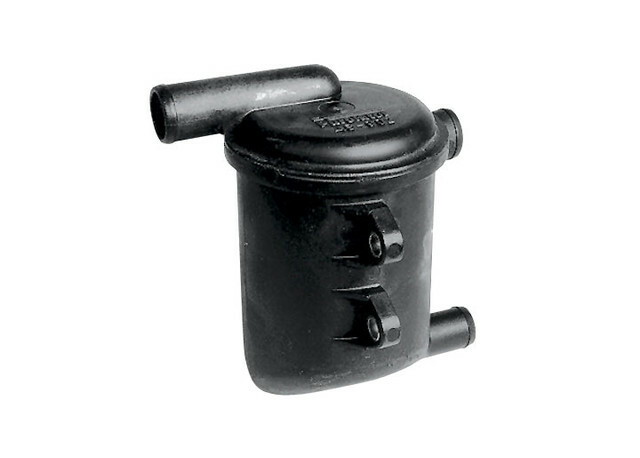 There is any upgrade to Oil Separator 93110722101? 2. 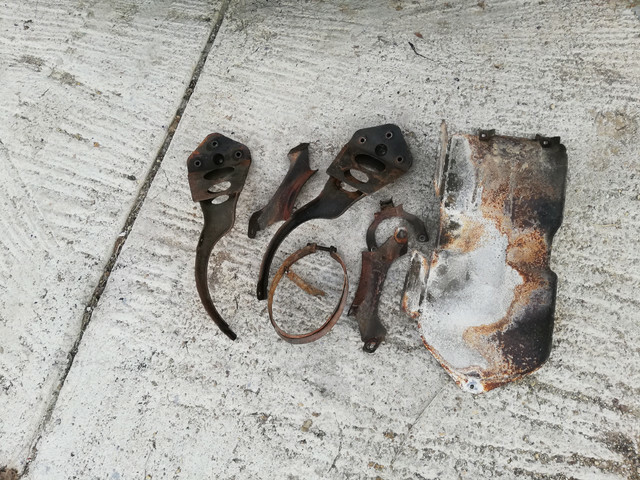 Can the gasoline metal tank be replaced with 944 plastic? It's a perfect fit or need major changes? Link removed. Another attempt to post such links will result in immediate ban. huh? what did he post? The air filter is damp with oil and I wanted to solve this problem. It's too much metal work to mount the plastic tank (944). What can I do not to have smell of gasoline in tank area? PS: For the pressure plate bearings things go slowly(rusty, dirty parts, broken screws). Many are already solved, others are in progress. This solution seems to be the best for me. 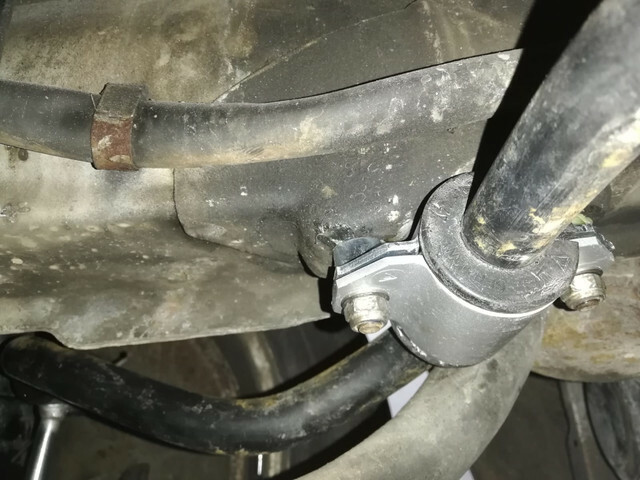 Is it enough just to replace the under part and mount the hose there? Keeping the rest original? (upper kjetronic fuel distributor - The Purulator, etc).